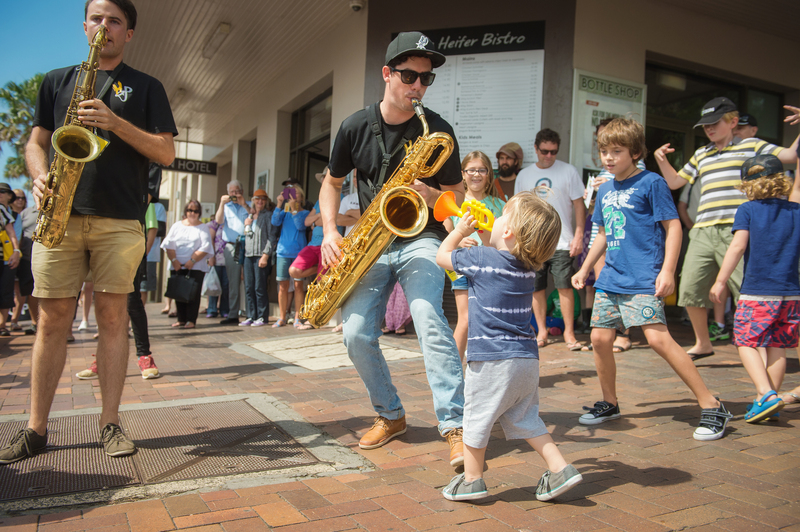 Over the years the Kiama Jazz & Blues Festival has evolved into a unique format that sees music literally being taken to the streets. While it’s a far cry from the Festival’s early beginnings, some important elements remain the same. 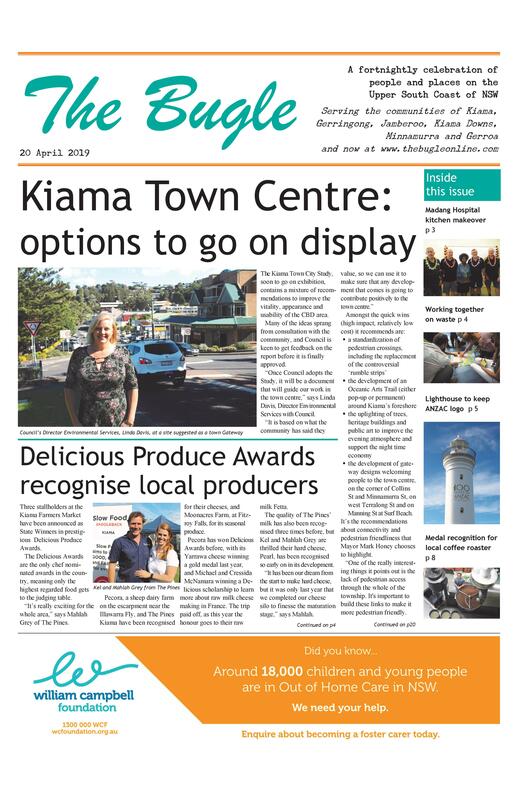 “We made the decision in 2011 to move to a free concert format and it has gone from strength to strength since then,” says the Festival’s Music Director Ross Eggleton. “Locals and visitors have the opportunity to enjoy a large variety of musicians in intimate venues around town. These include Don Hopkins, Paul Robert Burton, Andrew Toner and Hot Potato. Over 100 acts applied to play at this year’s Festival, and it was Ross’ job to come up with a program to suit everyone. “There is a bit of everything. From our purist beginnings we’ve evolved into a music festival with an emphasis on jazz and blues,” he says. This is his last year as the Festival’s Music Director, having done the role for 14 years. “This year, over three days, we have over 80 free gigs happening at over 30 venues, and it is all organised by volunteers. “We couldn’t do it without the support of the venues and the Council,” he says. “It brings a massive number of people to town, many of them return visits. “Rather than being confined at a festival venue, they get to move around town and choose their own program. A mix of jazz, soul and funk. See them at the Leagues Club from 2.30-5pm on Saturday. Shades of Bjork, Nina Simone and Grant Green. One of the most soulful guitar players on the planet. Kiama Bowlo 10-midnight Saturday and solo at Penny Whisters 2-4pm Sunday.